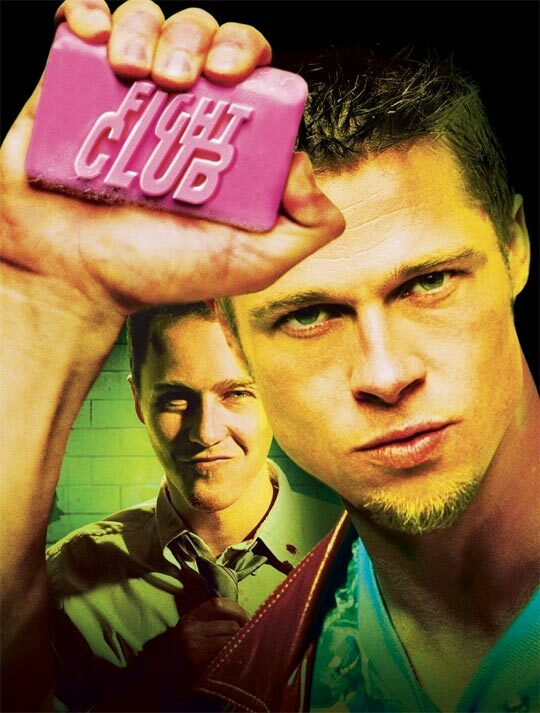 After playing a game of “what’s in the box,” Dave, Jitterbug and Yoshifett sit down to watch David Fincher’s tale of a ticking-time-bomb insomniac and a slippery soap salesman, Fight Club. The crew is back to their old long-winded selves, so there are three parts to this BKR (Be Kind Rewind). Check back on BRB later this week for part 2!